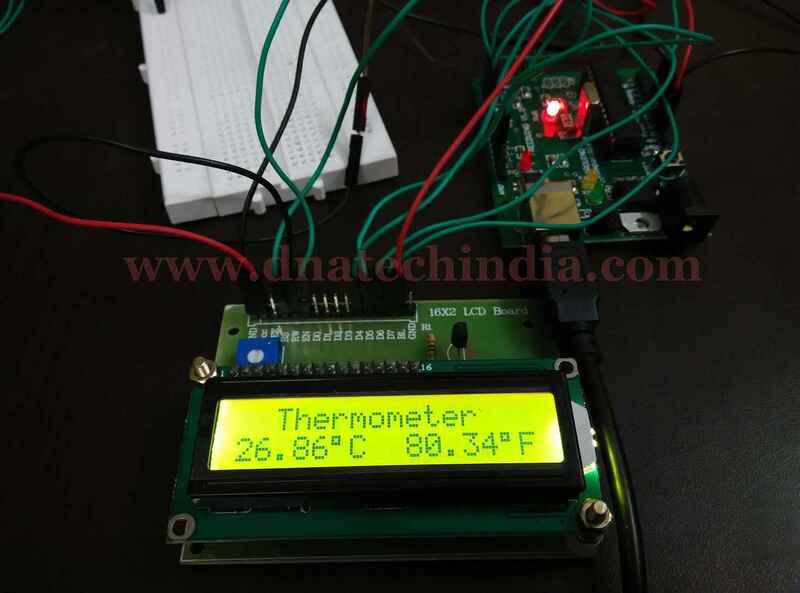 Tested Working Project Arduino Thermometer using LM35 Temperature Sensor. 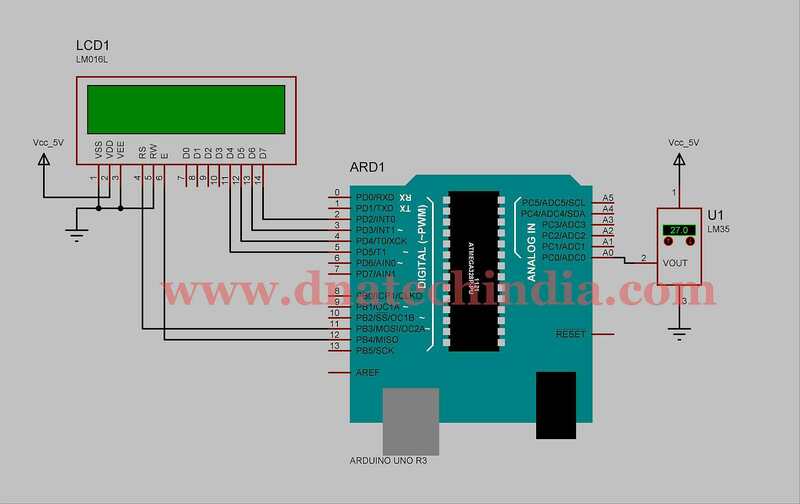 Arduino Thermometer using LM35 Temperature Sensor is a very simple to implement Arduino based project. 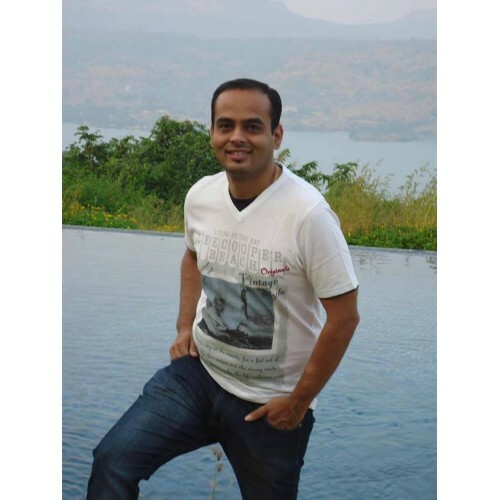 Its a perfect project if you are a beginner and have just started implementing Arduino projects. In this project we will be displaying temperature in degree Centigrade and Fahrenheit as well. The ambient temperature is sensed using LM35 Temperature sensor which is a linear sensor. LM35 gives linear output of 10mv/°C this output of the sensor is then given to Analog input of Arduino UNO. Which then measures the temperature and displays it on 16x2 Alphanumeric Display in real time.